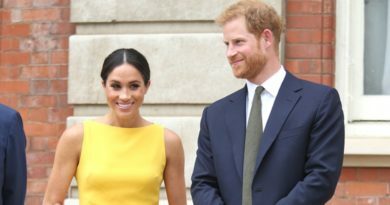 Prince Harry and Meghan Markle managed to keep their relationship away from the media, so far. But they failed to avoid the London paparazzi. 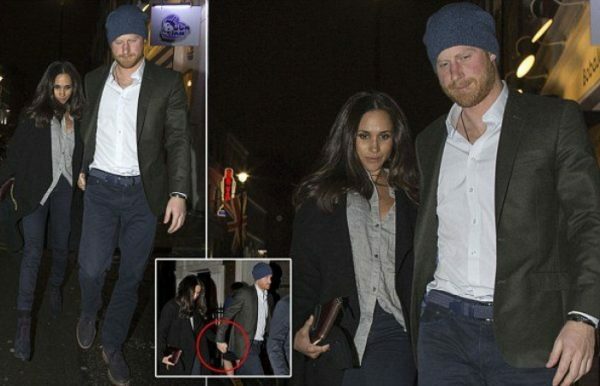 32 year old British Royal family member and 35 year old actress were photographed while holding hands and heading towards the car after dinner. According to information in the media the couple relationship grows bigger and bigger. And Meghan spends much more time in Kensington Palace. 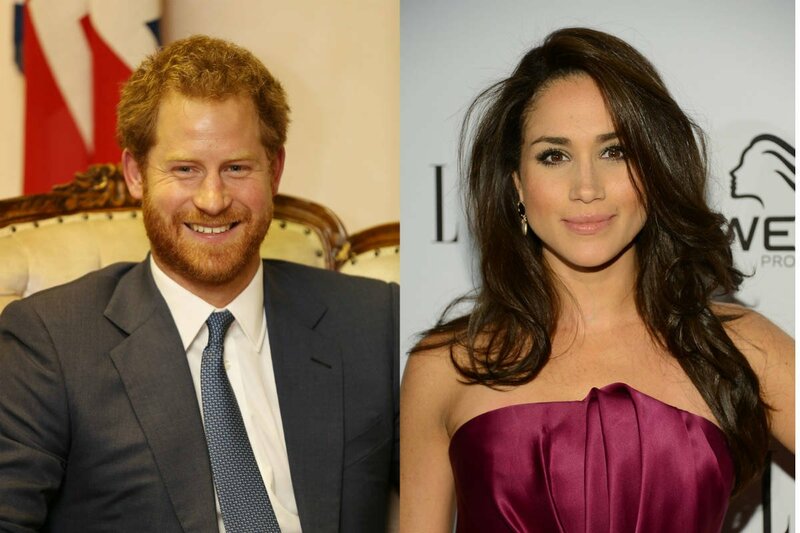 Prince Harry confirmed his relationship with the actress in November last year. Friends of Markle and the Prince reported that the couple is practically living together. 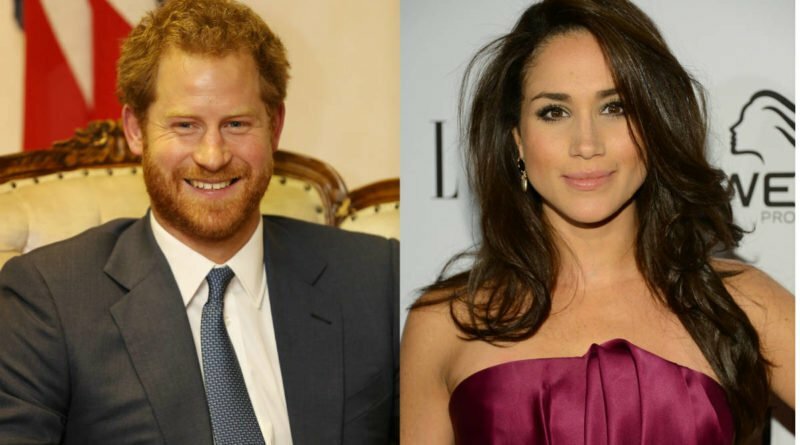 They say that the actress “virtually moved in” to Prince Harry’s cottage in Kensington Palace. With all recent activities the odds-on for the engagement have changed. The odds for the couple to get engaged in 2017 went from 2-1 to 10-11. For them to get married, the odds went from 12-1 to 8-1. 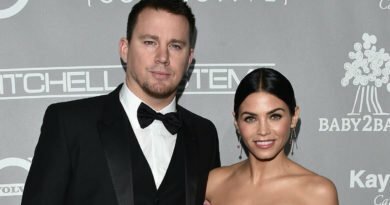 The odds are 2-1 for the couple to break up this year, and 10-1 for the couple to announce that they are expecting a baby in 2017. Leave them alone…let them have a personal life like there mother wanted for them…..!! !